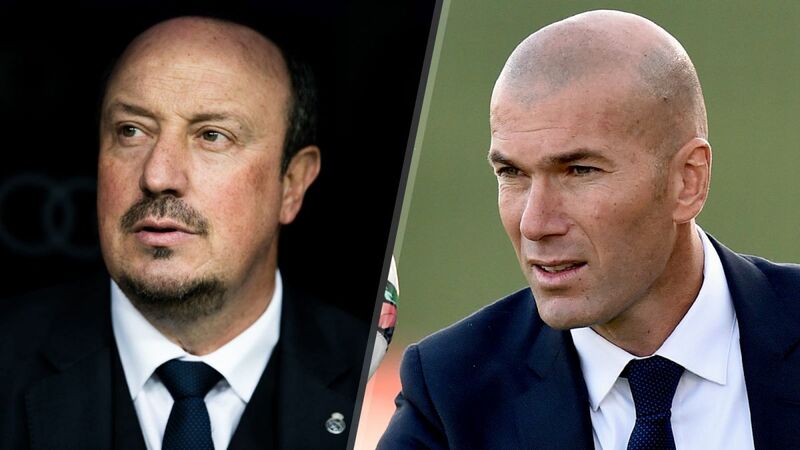 In news that shocked very few people today Real Madrid president Florentino Perez fired Rafa Benitez and appointed Zinedine Zidane as the new manager in charge of Real Madrid. Zidane, who was up until today coaching Madrid’s ‘B’ team, has been linked with the position for a while now. 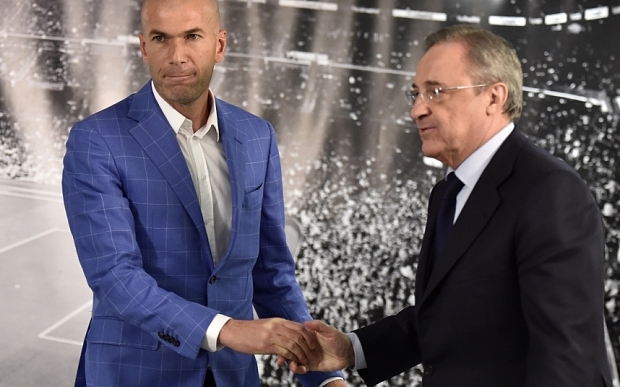 When Carlo Ancelotti was let go past summer there were rumblings that Zizou would take over. He denied the rumors at the time claiming he wasn’t ready for such a big role. Not sure how much has changed in the span of six months, but whatever Perez said to him this time appears to have done the trick. “I am here to say that the board has just decided, in a difficult decision, especially for me, to end the contract of Rafa as first-team coach. “I would like to make it clear that he is a great professional. “Zinedine Zidane knows better than anyone what it is like to stand at the front and lead Real Madrid. Throughout his career he has always been able to face up to huge challenges. 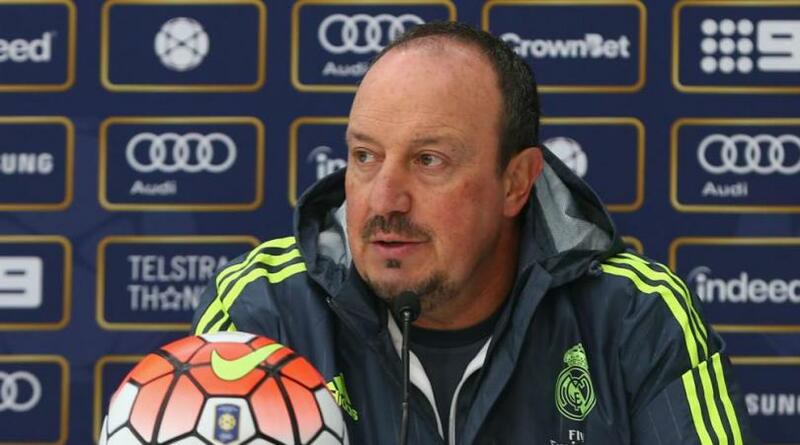 Benitez had a troublesome time at Madrid, since the first day he took over for Ancelotti. Few, if any wanted Ancelotti gone, players and fans loved him while everyone understood that Carlo had a strong hold of that locker room. A locker room that has so many superstars and egos needs the right kind of manager, and whatever that something may be Carlo had it. He is seen as a player’s coach, someone who gets the best of his players, gels them into a team all the while making sure that those egos are not seen on the pitch. Benitez, on the other hand, has never been labeled as one (player’s coach) and as such it was a bizarre appointment to begin with. He is also known as a defensive coach and at Real Madrid it is never about scoring only one goal. Real is never about shutting down shop hoping for a 1:0 end result, and thinking will not help one keep his job, at least not under Perez it will. Perez wants entertainment for 90 minutes with a lot of goals, that will have the Bernabeu gasping for air. The former Valencia and Liverpool man fell far short of those expectations and therefore he had to go. Be that as it may the carousel at the helm of Real has become a joke. Managers aren’t even lasting half a season nowadays. It used to be if you don’t win a title of some sort you’re gone, but now the microscope is zoomed in on every facet of the game, including most of all – entertaining football. Rafa Benitez never stood a chance and it was only a matter of time before he got sacked. Perez said today that this is Zidane’s club, his stadium and he will receive all the support he needs in the future. The unfortunate part about that statement is that no one in the press room believed a word he said, least of all Zidane himself.